Fall is finally here! The weather is cooling down, stores are filled with yellow, orange, red colors, and the famous pumpkin spice latte is available at most coffee shops. However, for book nerds like us, this isn’t enough! Autumn is one of the best times to snuggle up with a good book and a nice warm drink! Here is my list of the top five books that pair well with a pumpkin spice latte. Imagine that first sip of a PSL. The cream on top that leads to the delicious and buttery flavors of pumpkin that warm you to your toes. This is exactly how I felt while reading M Train by Patti Smith. I loved that this book was a deep meditation on beginnings as well as endings. Snuggle up! Dark yet heartwarming at the same time, this book tells the tale of adventure, coming of age, love, marriage, and heartbreak. I was on the edge of my seat up until the last page. What if you could just give up everything and live in the woods for the rest of your life? Would you do it? The Stranger in the Woods was one of those books I just couldn’t put down. There’s something about getting lost in the woods that just calls to me. Young adult queer historical fantasy is something you don’t see every day! The complete uniqueness of the book and the fact that Mackenzi Lee is a firecracker of an author is why I fell in love. The complex characters and witty humor is enough to put this book on almost all my recommends lists. I definitely finished this book in one sitting because I just couldn’t put it down. With a protagonist you will fall in love with and a heart-wrenching plot, this novel is perfect with a PSL. I especially loved reading this book because it takes you on a journey that isn’t just physical. I learned a lot about myself as well as the human condition from this book. 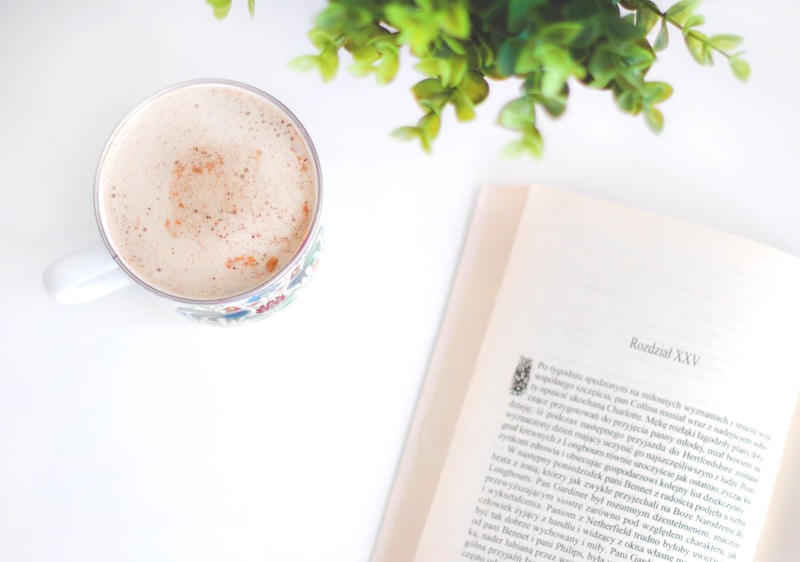 Got some pumpkin spice latte-worthy reading recommendations all your own? Share them below!